Time to leave Alabama, hop over to Alaska, also known as the Last Frontier, and visit the next American state on my virtual blog tour. My thoughts about Alaska? It’s very cold and supposedly very short daylight hours. 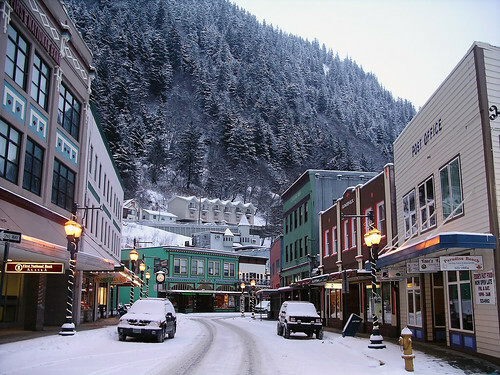 The capital city is (I know, I know), Juneau.